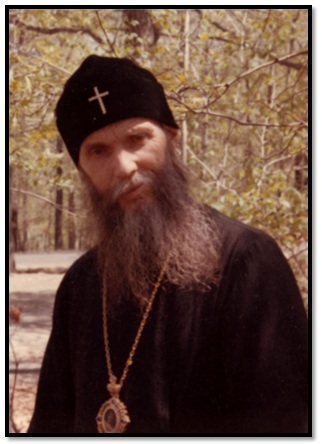 The following homily was delivered by His Eminence, Metropolitan Philaret of Eastern America and New York, during the Glorification of St. Herman of Alaska by the Russian Orthodox Church Outside of Russia on August 9, 1970, at the Holy Virgin Cathedral of the Joy of All Who Sorrow in San Francisco, CA. 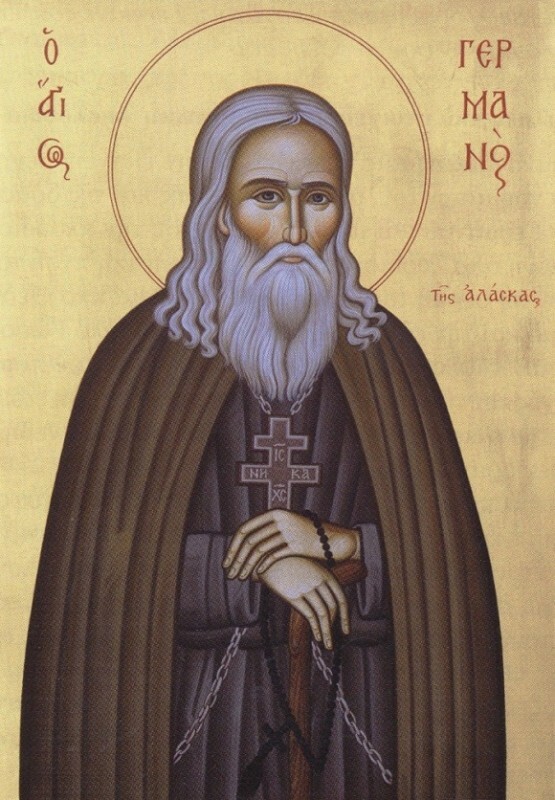 We are present at a spiritual triumph, when yet another name is being added to the great ranks of God-pleasers, to our intercessors and protectors: our Venerable and God-bearing Father Herman the Wonderworker of Alaska, the ascetic struggler from the far north of Alaska. Our Church is celebrating his glorification. We need to bear in mind that the Church, by this glorification, is not making this God-pleaser into a saint. He is glorified by God, he is a saint of God, and he has been attested to by God as a man of righteousness for his holy and pious life; he has been attested to by the gifts of God’s grace; and he has been attested to by his righteousness and holiness. The Church does not make him into a saint by its glorification, but only humbly and joyfully shows him to its spiritual children as a new intercessor to whom they can turn, asking his prayers for protection and help whenever this is necessary. Not that long ago, only six years ago [in 1964], the Church Abroad, Russia Abroad, and likewise enslaved and suffering Russia celebrated the glorification of the great universal luminary, Batiushka John of Kronstadt; this saint was glorified during our years of hardship abroad. Now, alongside him, there is another great God-pleaser, who also prays and intercedes for us in these difficult times: our Venerable Father Herman. By birth, by upbringing, by life, and by death he wholly belongs to the Russian people and to the Russian Church. He is a Russian saint; he is flesh, blood, and spirit from the spirit of his native people and his native country. And now that Church is triumphantly glorifying him. Rejoice, enslaved Russia, suffering Russia! You now have a new intercessor and protector. And pray to God that, through his holy prayers, He might grant you liberation from the oppression of godlessness under which you are suffocating! You likewise be glad and rejoice, Russia Abroad, scattered abroad over the entire earthly sphere! You also now have an intercessor and protector. His prayers are still here, where he lived and worked miracles. All the more so now, as he stands before the dread throne of the Lord of Glory, does our Venerable Father Herman mightily supplicate God’s goodness for all the needs of both our temporal and eternal existence. May only our prayer not falter! May we only never doubt that this prayerful protection and intercession is truly a gift of God’s mercy to us! Let us be triumphant, let us rejoice in the goodness of the Lord, Who is wondrous in His saints. It is through His grace and power that our ancient God-pleasers and saints were glorified and, later, both Batiushka John of Kronstadt and Father Herman of Alaska: they were all glorified by the grace of God. They so loved God that for them living meant serving God; they were wholly in God. Did the Venerable Herman not leave his native country out of love of God? Out of obedience, as a true ascetic monk, he travelled far without forgetting about his Motherland and his native saints, there giving himself over entirely to the service of God and neighbor. The Lord glorified His faithful servant and laborer by grace and wonderworking. “Glory be to God for all things!” St. John Chrysostom once said in antiquity. Now we too, having received these gifts of God’s grace, should say from our whole soul: “Glory be to God for all things!” Amen.